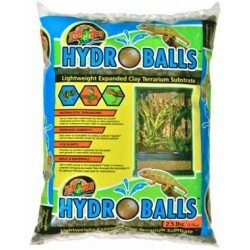 Wholesale Reptile Terrarium Draining Substrates - The Serpentarium, Inc. 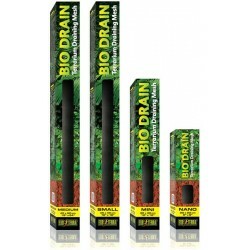 The Exo Terra BioDrain Terrarium Draining Mesh is part of the BioDrain Terrarium Draining System. The non-toxic mesh will keep the underlying Draining Substrate separated from the decorative terrarium top-layer substrate. Size: 18" x 24"
The Exo Terra BioDrain Terrarium Draining Mesh is part of the BioDrain Terrarium Draining System. The non-toxic mesh will keep the underlying Draining Substrate separated from the decorative terrarium top-layer substrate. 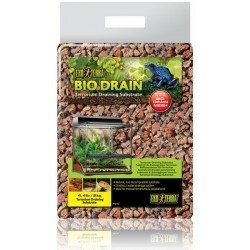 Size: 12" x 12"
The Exo Terra BioDrain Terrarium Draining Mesh is part of the BioDrain Terrarium Draining System. The non-toxic mesh will keep the underlying Draining Substrate separated from the decorative terrarium top-layer substrate. 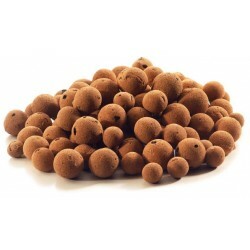 Size: 8" x 8"
The Exo Terra BioDrain Terrarium Draining Mesh is part of the BioDrain Terrarium Draining System. The non-toxic mesh will keep the underlying Draining Substrate separated from the decorative terrarium top-layer substrate. 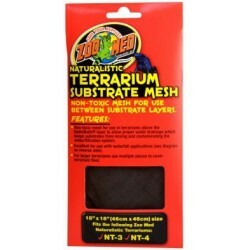 Size: 18" x 18"
A non-toxic mesh designed for use in terrariums. The mesh allows proper water drainage while preventing substrates from mixing and contaminating the water/filtration system. 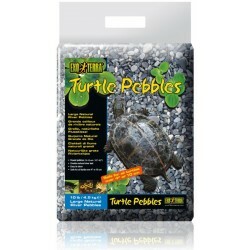 Size: 12" x 12"
A non-toxic mesh designed for use in terrariums. The mesh allows proper water drainage while preventing substrates from mixing and contaminating the water/filtration system. Size: 18" x 18"